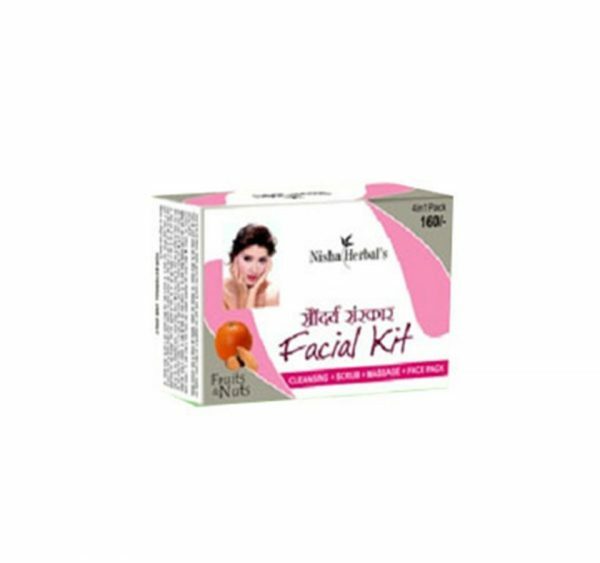 We are instrumental in providing our clients a comprehensive range of Saundarya Sanskar Facial Kit. The offered kit is processed with the mixture of pure quality herbal ingredients and advanced processing techniques under the surveillance of trained professionals. This kit is used for glowing skin before makeup. This kit is strictly checked on different quality parameters by our quality analysts assuring its flawlessness and accurate composition.